The NZ Transport Agency is designing the replacement of the Whirokino Trestle, and the Manawatu River Bridge. The primary purpose of the project is to improve safety, efficiency and resilience. Neither Whirokino Trestle nor Manawatū River bridges currently allow high productivity motor vehicle (HPMV) loads and Whirokino Trestle is approaching the end of its structural and economic life. reduced delays as result of closures for overweight/width vehicles, and from maintenance and minor repairs. The Whirokino Trestle is reaching the end of its life and doesn’t meet current standards. It’s due to be replaced within the next 10–20 years. The Manawatū River Bridge is also below current standards. This leads to some larger freight trucks having to take a longer route to get to and from Wellington. The replacement structures will be built on the western (coastal) side of the existing bridges, and will include wider lanes and safer road edges. The existing Ken Everett Cycleway will remain in place, to ensure a safe crossing for cyclists and other non-motorised users. 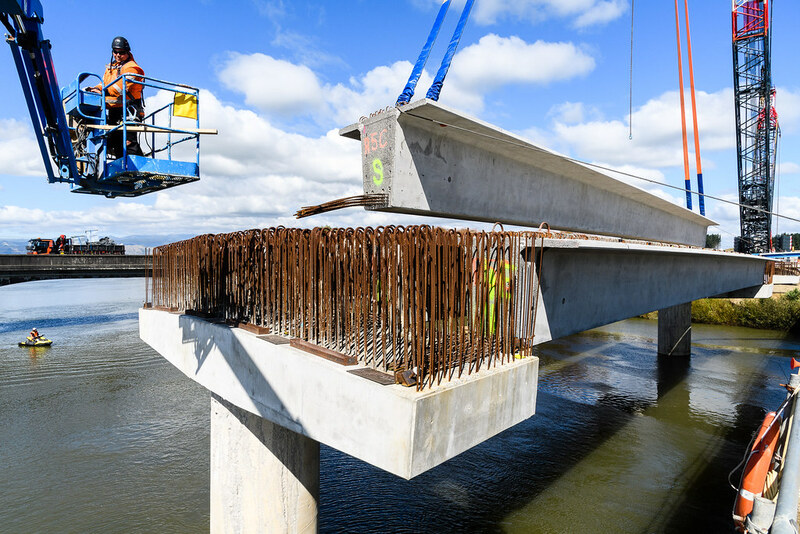 These users will still need to cross the new Manawatū River Bridge – however, the wider shoulders will ensure a much safer crossing. 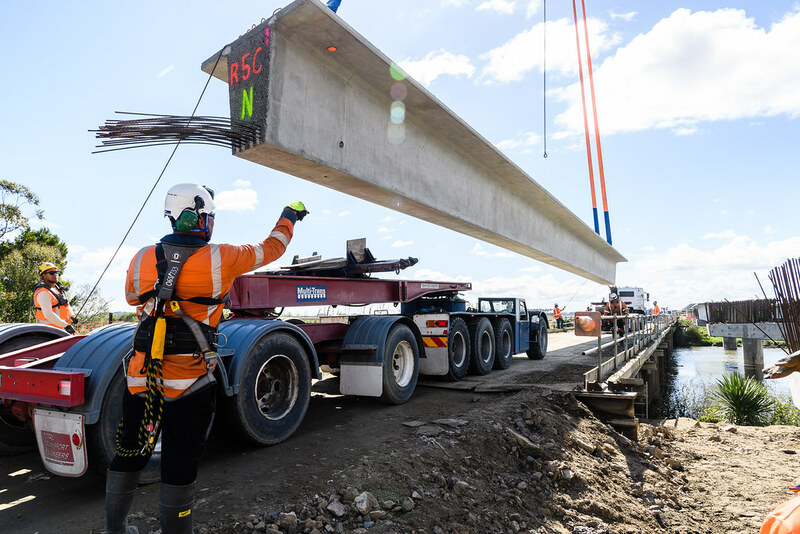 Replacing the Whirokino Trestle and strengthening or replacing the Manawatū River Bridge will bring them up to modern safety standards and make travel for freight vehicles more efficient. What does this project involve? 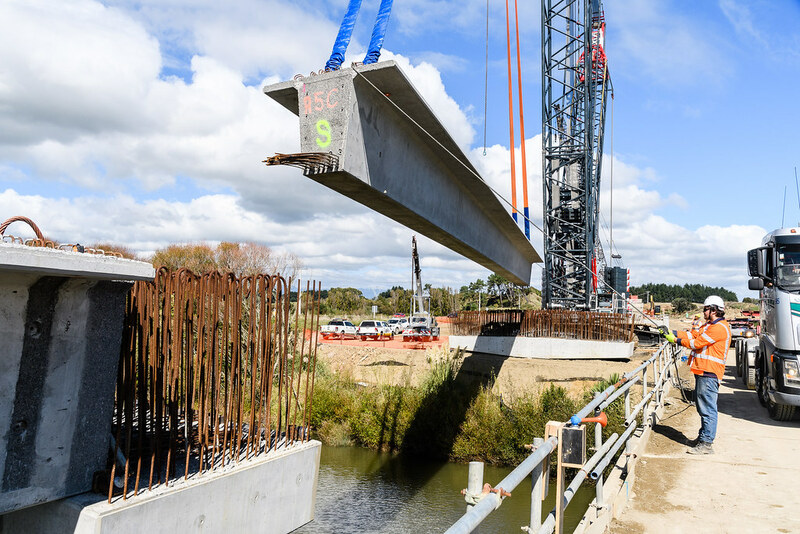 This project involves replacing the Whirokino Trestle with a new bridge over the Moutoa Floodway between the existing floodway stopbanks, a new bridge over the Manawatū River, a large earth embankment to connect the two, and tie-in of the new alignment to the existing State Highway 1 at either end. 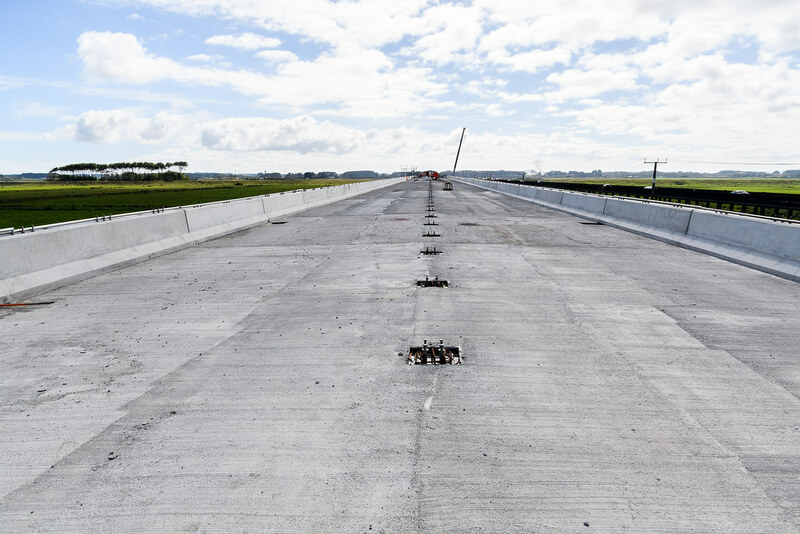 We’ll also upgrade the intersection between the bridges, where Whirokino Road and Matakarapa Road meet State Highway 1. What happens to the existing cycleway during construction? The Ken Everett Cycleway (the pathway within the flood way) will remain open for pedestrian and cyclist use while we carry out these works. Will the new structures have a cycleway attached? On the new structures, there is a 1.5m wide shoulder which cyclists will use. The Ken Everett Cycleway (the pathway within the floodway) will remain open for cyclist and pedestrian use. However when this is in flood, cyclists will also be able to use the 1.5m shoulder along the Trestle. What happens to the current bridges once the new ones are open to traffic? Demolition of the existing structures will occur after the new bridges have been completed and are open to traffic. What landscaping will be carried out? A new wetland will be created to the west of the new SH1 alignment, with an additional 0.97 ha of riparian planting along the Manawatū River. A new rest area on the south-eastern side of SH1 (approaching the Manawatū River Bridge) will also be constructed as part of the works. Have there been any finds of significance? In early June 2018, koiwi (human remains) were found south of the project site on farmland, while stripping topsoil in preparation for earthworks. The koiwi was left in place and re-buried, after consultation with local Iwi. There have been no other finds of this nature on the project to date. What are the community benefits? No more 14km detours for High Productivity Motor Vehicles (i.e. HPMV – larger than the standard 44 tonne vehicles) which will be able to use the new structures. Safer and stronger bridges, with wider traffic lanes and shoulders. Fewer delays from closures for overweight/width vehicles, and from maintenance and minor repairs. What are the Journey Time Savings? The Journey Time Savings to affected High Productivity Motor Vehicles (i.e. HPMV – larger than the standard 44 tonne vehicles) are considerable. Not having to use the 14km detour will result in savings of approximately 20 minutes per journey. Journey Time Savings for all other road users are approximately 15 seconds per vehicle, as a result of the increase in average speed due to improved road width and alignment. We expect to open the new bridges and road alignment in early 2020 with demolition of the old bridges to follow this date.